Office location plans are currently being ironed out. Wunderman Thompson plans to choose its UK leaders from within the business. The newly merged entity is currently conducting an internal consultation of its staff, which number 780 in the UK, according to Campaign’s latest School Reports data, and around 20,000 globally. 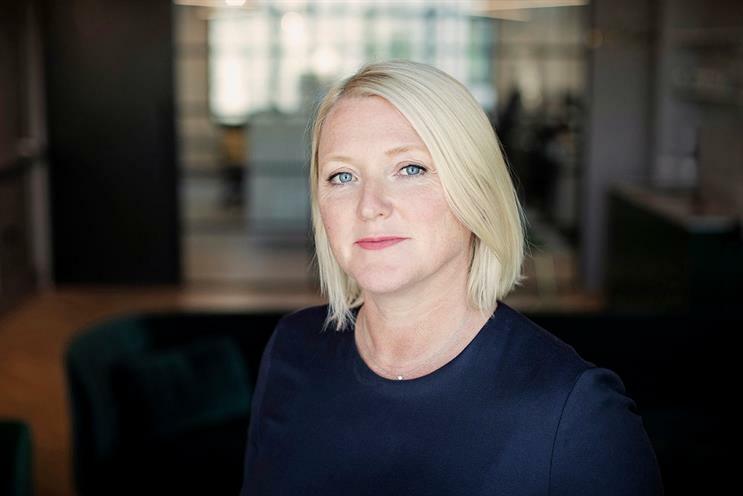 WPP combined J Walter Thompson and Wunderman on Monday (26 November) and appointed Wunderman chief executive Mel Edwards and JWT chief executive Tamara Ingram to run the group as global chief executive and chairman respectively. Edwards told Campaign that the finer details in terms of staff changes and office locations are still being ironed out. However, the headquarters will continue to be in New York. She is also keen to keep creatives as she referred to the network’s talent as the "strongest power". Wunderman’s UK leadership consists of: Pip Hulbert, chief executive; Richard Dunn, chief strategy officer, UK and EMEA, and UK chairman; Ian Haworth, chief creative officer, UK and EMEA; and Abi Ellis, executive creative director. JWT London's management team is made up of: James Whitehead, chief executive; Lucas Peon, executive creative director; Simone Forster, managing partner and head of client services; and Neil Godber, head of planning. Edwards said: "I won't look outside [the business]. I need to understand [JWT's] business and their people more, so we can decide what the leadership will be. I think we will do it over the next two to three months." Wunderman Thompson has yet to announce where it will be located in the UK, but Edwards hopes to divide the combined shop between two offices. The business is currently spread across London in Knightsbridge, Hatton Garden and Camden. Edwards added that the company will make sure all staff are well-informed at all times through an internal email every week.